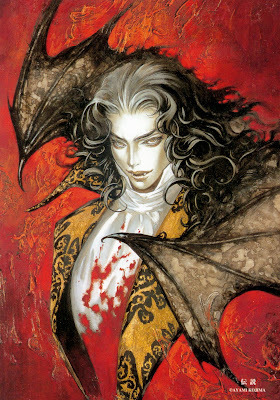 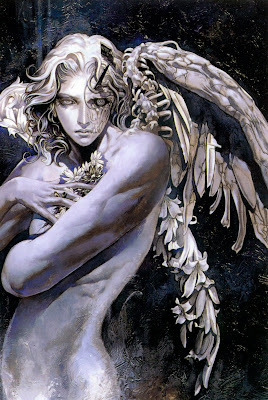 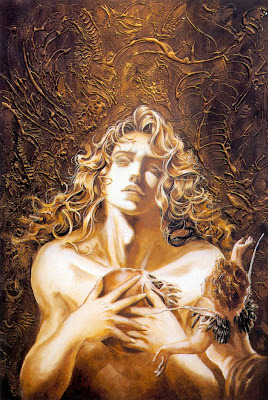 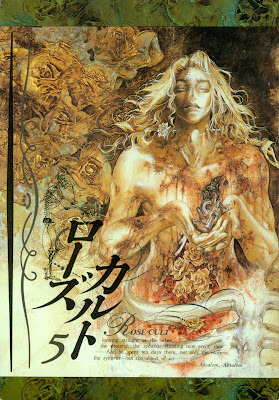 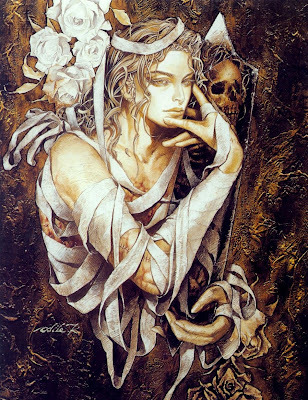 I recently discovered, and loved, an image on tumblr that was credited to an artist I wasn't familiar with - Ayami Kojima. 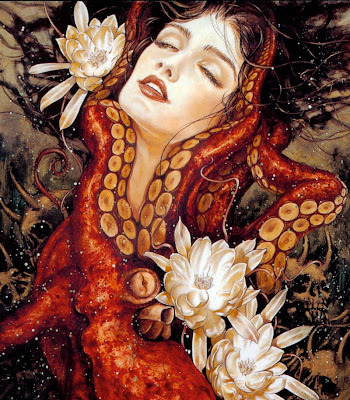 Granted tumblr isn't always the best source for *accurate* information, but usually the issue is more one of *no* credit, not wrong credit, so I rolled with the information I had...Unfortunately I can't find that particular image on any of the sites showcasing her work, so I'm not including it here. 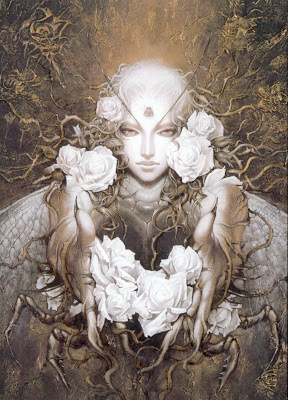 What I did find were some very intricate and breathtaking works that I wanted to keep and share. 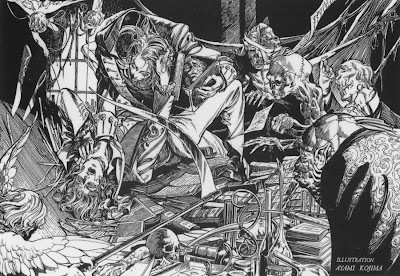 Unable to track down an official artist website, I'm reduced to offering the limited information found on Wikipedia HERE. 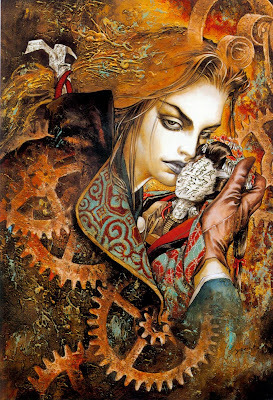 Most of the images I've used are found here and here...and they're *all* best viewed at full size.